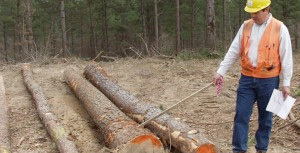 We would be happy to meet with you and take a walk through your property to evaluate your forest and begin to develop a plan based on sound forest management in combination with the objectives and goals you may have for your property. 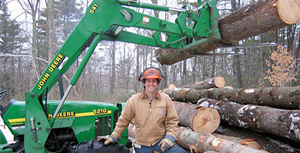 Granite State Forestry Services is a licensed professional New Hampshire based forestry consulting firm specializing in woodland property management, selective thinning, logging and timber sales. 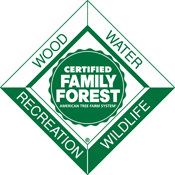 Since 1983, Granite State Forestry Services Inc. has been dedicated to assisting landowners with the management of their forest.